Episode 56 with Zach Cordell, RDN is now available. Zach Cordell is a dietitian and nutritionist. He is a professor at Daytona State College teaching his extensive knowledge of all things diet related. 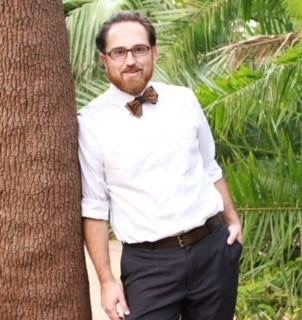 In addition, Zach is the host of the Mormon Nutritionist Podcast. He has an amazing way of combining the science of nutrition with gospel principles. Zach is a brilliant and really interesting guy making a difference in the world.